Gift your near and dear ones something that reminds them of the blessedness of the Orthodox Christian faith. 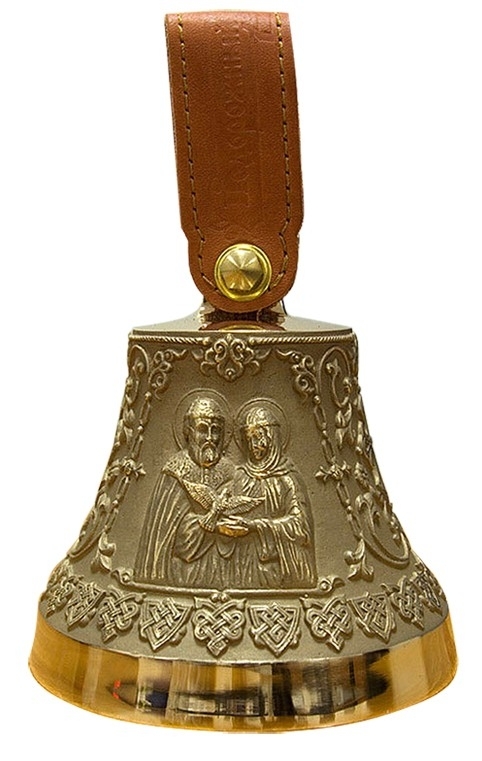 Istok Church Supplies is home to a wide array of one-of-a-kind Orthodox Christian gift items including superbly cast and sonorous metallic souvenir bells. 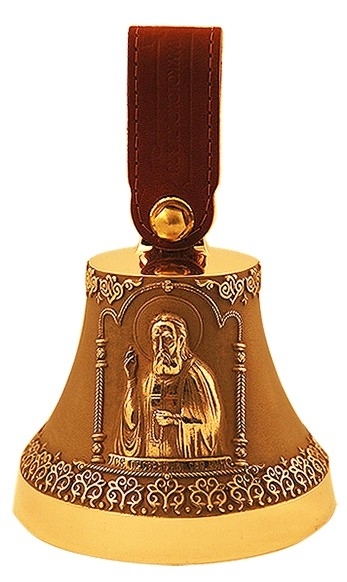 Whether someone is far or near, no follower of the Orthodox Christian faith is left untouched by the magical ringing of church bells. Listening to the sweet, enchanting sound of a church bell is a cherished experience that awakens souls from spiritual slumber. 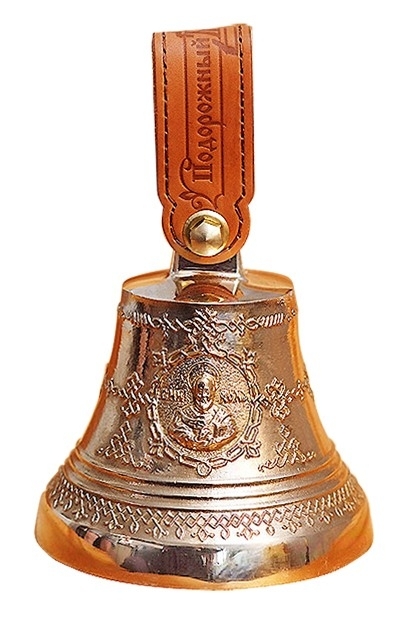 While massive bells are suitable for gifting to churches, souvenir bells are ideal for gifting to individuals. 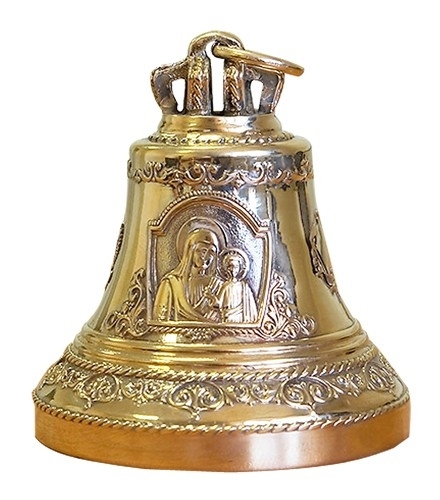 The metallic souvenir bells we offer are specially cast from the traditional metal bronze. 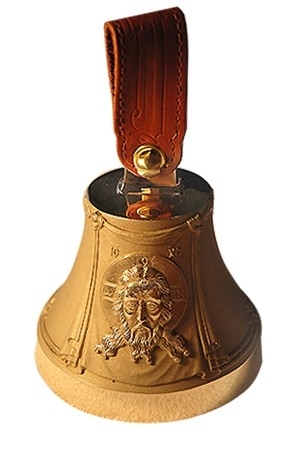 Our experienced craftsmen pay attention to various aspects such as correct casting, proportions and dimensions to achieve the sweet sound of Orthodox Christian church bells. 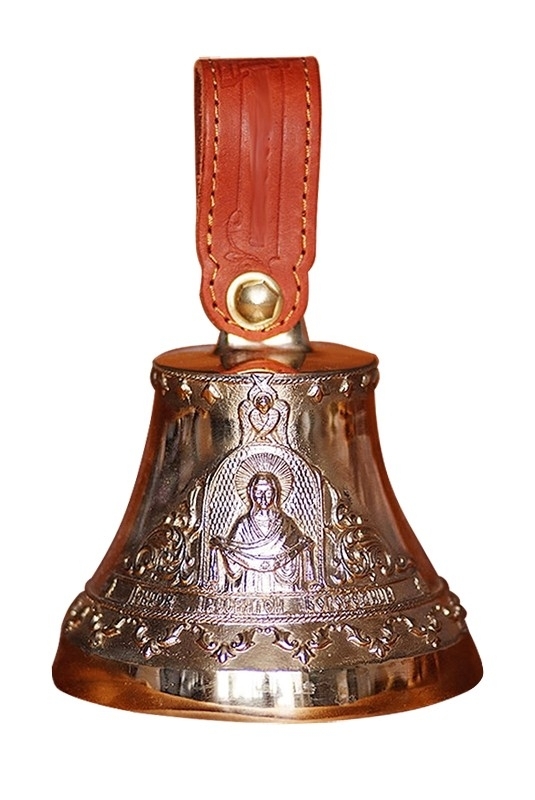 A special feature of our souvenir bells is that they are engraved with different icons of the Orthodox Christian faith. 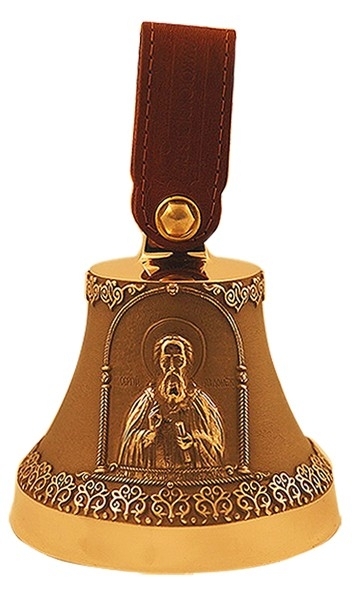 Customers can select from bells featuring the most revered icons including St. Peter and Phevronia of Murom, the Most Holy Theotokos, St. Seraphim of Sarov, St. Sergius of Radonezh, St. Nicholas, St. Joseph of Belgorod and Jesus Christ among others. 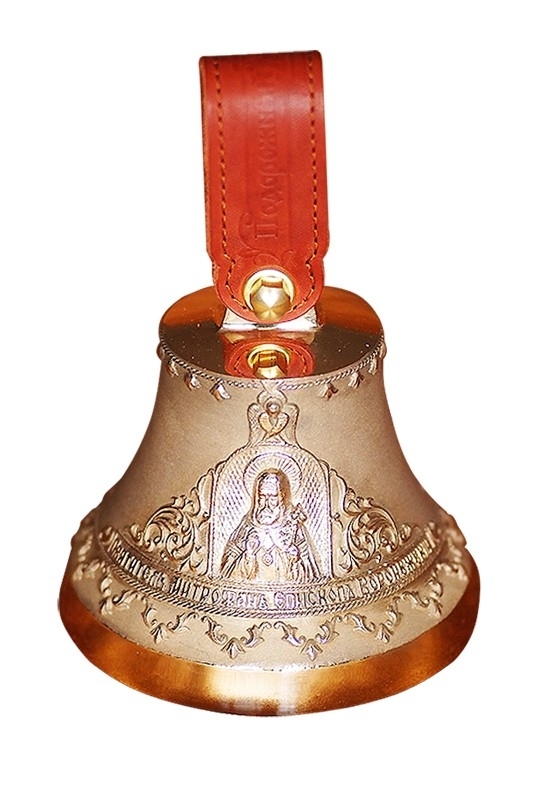 These bells also include intricate carvings that enhances their beauty and makes them worthy picks for the purpose of gift giving. 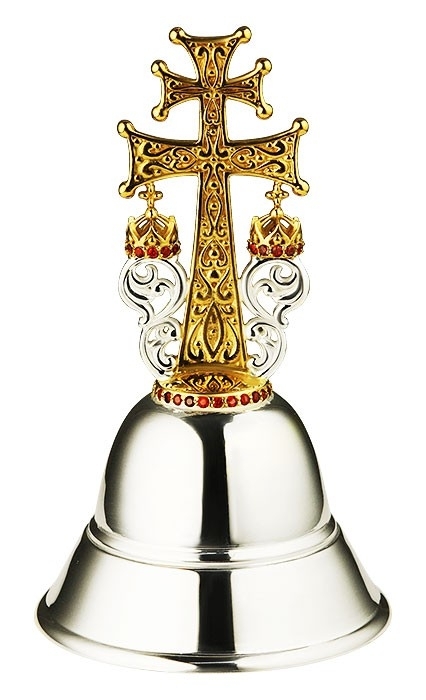 Customers looking for a different finish can take a look at our silver plated brass wedding souvenir bell that also includes gold gilding and phianite stones as attractive features. It makes a worthy gift for a couple embarking on a new life of togetherness. 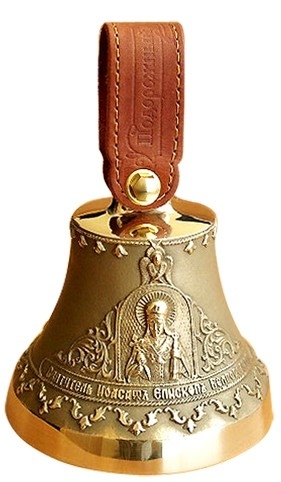 Like for all our other products, we offer these bells at marked down priced to make them more affordable. 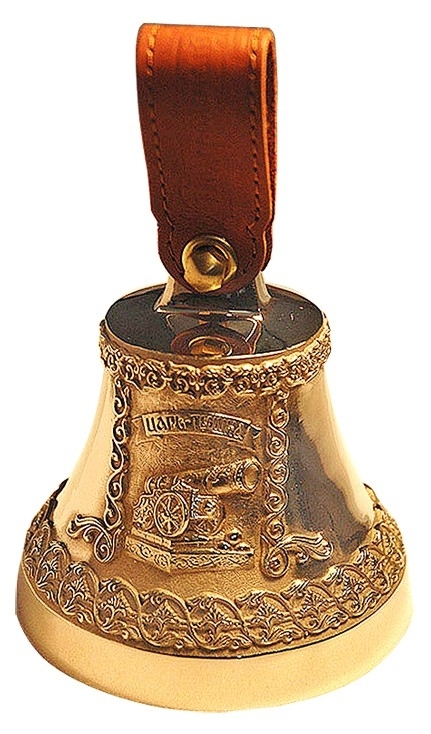 We ship worldwide, so if you’re looking for a special gift for a special occasion, feel free to explore our collection of fantastic souvenir bells!